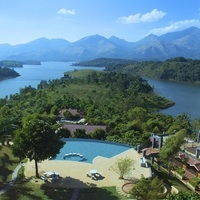 Wayanad is a district in the state of Kerala, which was formed in the year 1980. Located on the Western Ghats, it has immense scenic beauty. 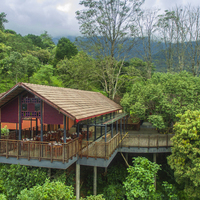 It is popular for its tea and spice plantations. Just like its neighbouring cities, Wayanad is a place where one can find peace away from the chaos of the city. Hills and valleys are found in every nook and corner here. The best part is that the district is not that modernised, hence one can enjoy the beauty of it. You will find several indigenous tribals here. You will be surprised to know that this small city has almost 150 hotels including other property types. 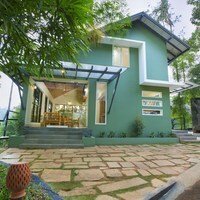 So if you are planning a trip to Wayanad, you can easily find a hotel of your choice through Cleartrip. 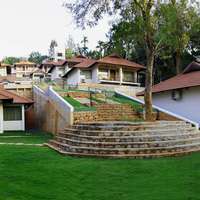 Despite lack of urbanisation, the amenities offered by the hotels here are quite good and varied in nature. Some of the amenities include pool, wi-fi access, restaurants, air conditioning, bars, coffee shops, gym, etc. 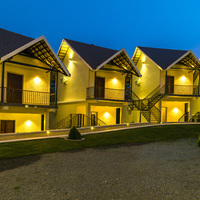 Some of the residents offer home stay as well. 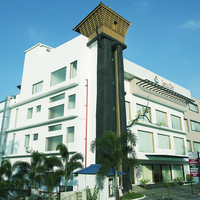 Location is an important factor and should be considered while booking a hotel. It plays an important role in making your trip memorable and beautiful so choose wisely. 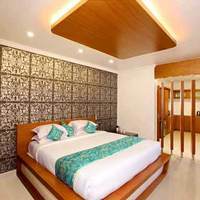 Tourists flock to the place throughout the year so try to book hotels in Wayanad prior to your visit in order to get a room of your choice. 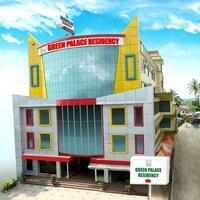 There are several budget hotels in the city, just pick the one from the Cleartrip website to get the best deal. 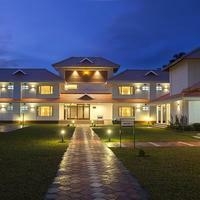 If you are looking for luxury stay, then go for high end hotels in Wayanad. There are plenty of them. 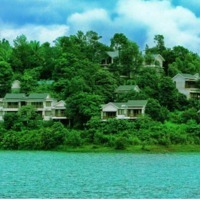 Hotels Near Chellangode: If you want to stay near the place near the enchanting waters, you can book a hotel near Chellangode. You can find peace here away from the chaos of city. The environment here will surely inspire you. 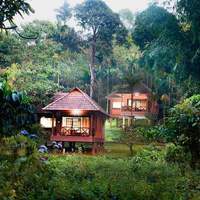 Hotels Near Chembra Peak: Taking an accommodation near the highest peak in the Western Ghats gives you a lifetime experience and make your visit to Wayanad a memorable one. There are a total of 148 hotels in the city. To book your accommodation, you can log in to Cleartrip as it provides you with the option of choosing your hotel depending upon your budget. Here you can compare the price and choose one that fits your budget and need. 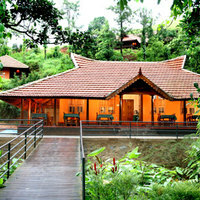 However, the price starts from as low as 1000 INR and goes up to 12663 INR, per night. How to reach to Wayanad? Calicut International Airport is the nearest Airport which is about 65 km away from Wayanad City. The city is connected with the other major cities of India via air. You can take a taxi from airport to arrive at the city. Kozhikode is the nearest railway station to Wayanad so one can’t directly reach Wayanad by train. Various rail heads connect all the major cities of India to Wayanad so one can easily get to the city by taking a bus or taxi from the railway station. The city is connected with other parts of Kerala and Karnataka via road. There are frequent buses plying from all major cities, such as Bangalore, Mysore, Kochi, Chennai and Trivandrum to Wayanad. You can also get a direct bus to Wayanad to make your travel hassle-free. ituated at a height of around 2,100 meters above sea level on the southern piece of Wayanad, its natural beauty will capture your heart forever. The place offers a lot of things to do including trekking and other adventurous activities. The caves are known for Stone Age carvings in South India. To see these historical caves, one has to trek for 45 minutes. 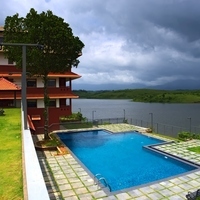 During your trip to Wayanad do not miss to visit the Pookode Lake. It is a freshwater lake, which is packed with evergreen forests and mountains. It is a river delta with a number of islands over the middle of Kabini River in Wayanad. The island is spread in an area of over 950 acres making it a bigger island. The culture here is related to Adivaasis which adds unique vibes to the place. There are a lot of tribal people here who do different types of folk dance and music. The market here is filled with aromatic spices and handicrafts made from coconut, wood, etc. Being famous for tea and spice plantation, the city offers a unique taste in food and tea to the visitors. 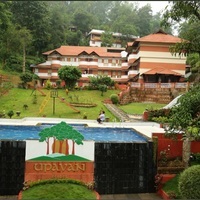 The place is just 49 Km from Wayanad and located on the western Ghats. You can do lots of activities here such as trekking. There are also numerous places of interest near Thusharagiri waterfalls such as Lokanarkavu temple, kadalundi bird sanctuary and many more. It is 50 Km away from Wayanad. If you are with your friends then this is the perfect place for you to explore. Brahmagiri peak is the highest point, which is situated at a height of 1607 m above sea level in Brahmagiri Wildlife Sanctuary and is also famous for trekking. 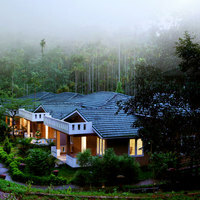 The place is just 61 km away from Wayanad. 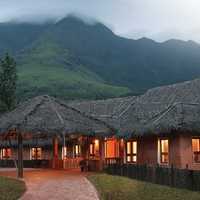 It is one of the most famous places to visit among tourists near Wayanad. The place is popular for trekking and sightseeing owing to its splendid natural beauty. 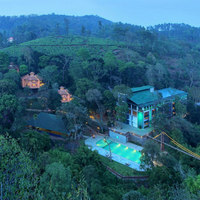 The place is 83 Km away from Wayanad and is a forest green area offering a spectacular view to all the visitors. So when you have a spare weekend, make a trip to Bandipuri from Wayanad. 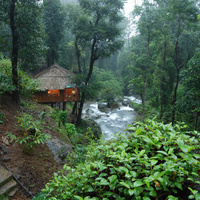 Wayanad has a moderate climate almost throughout the year. It receives rainfall around 2322 mm. The maximum temperature during summer between the months of May and June is around 29 degree C and the minimum temperature is just 18 degree C during the months of December through February. The ideal time for exploring the town when the weather is pleasant. It is the time for the nature lovers to visit the town. However, there are chances of landslides as the town receives heavy rainfall during this time. It is a two day festival celebrated on Vishu day and its eve. The festival is celebrated usually in the month of the April which adds a unique energy to the city. This is the birthday of the Lord Krishna and celebrated in the month of August /September. People visit the temple and worship Lord Krishna during this festival. Also, various cultural programs are held on the same day.